Please join the Harvard Alumni Association, regional Harvard Clubs, and Shared Interest Groups (SIGs) worldwide for this unique biannual event that brings alumni together on one night, in cities around the world in January and June. It is a special opportunity to connect with fellow alumni and current students from across the University. Come build new connections, reconnect with classmates, share your experiences with students, and welcome recent graduates to Atlanta. Tap into the power of the network! 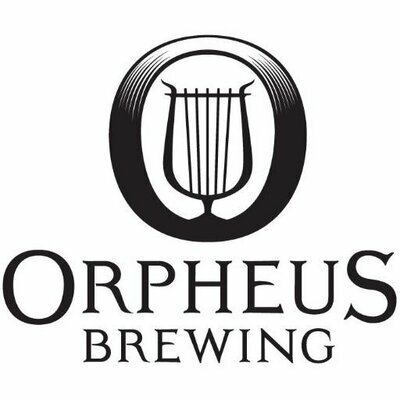 This January's event will be held at the Orpheus Brewing in Midtown. RSVP: Click Here to register via the HAA!